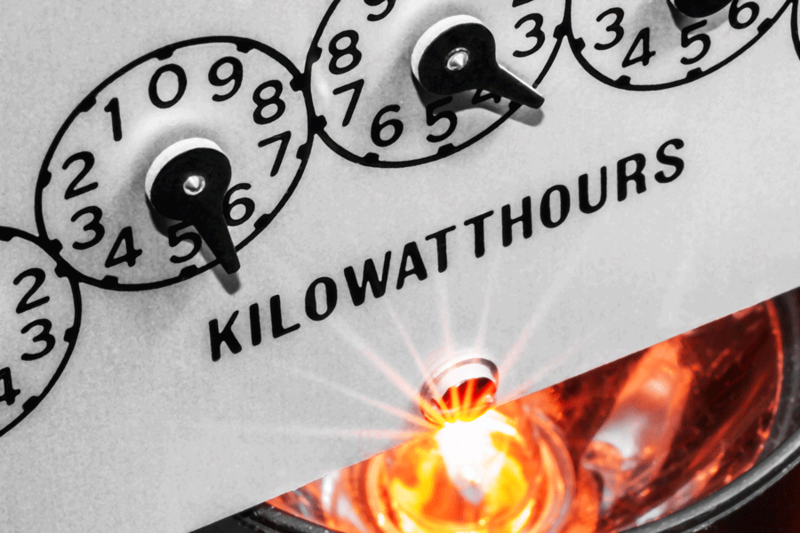 Accurate metering is an essential prerequisite to reliable energy measurements. Should metering equipment be noncompliant with legislative or project requirements there are potentially huge cost implications. Compliance issues may arise from system design and equipment selection, miscalculation, procedural errors or the failure for maintenance to be performed when required. 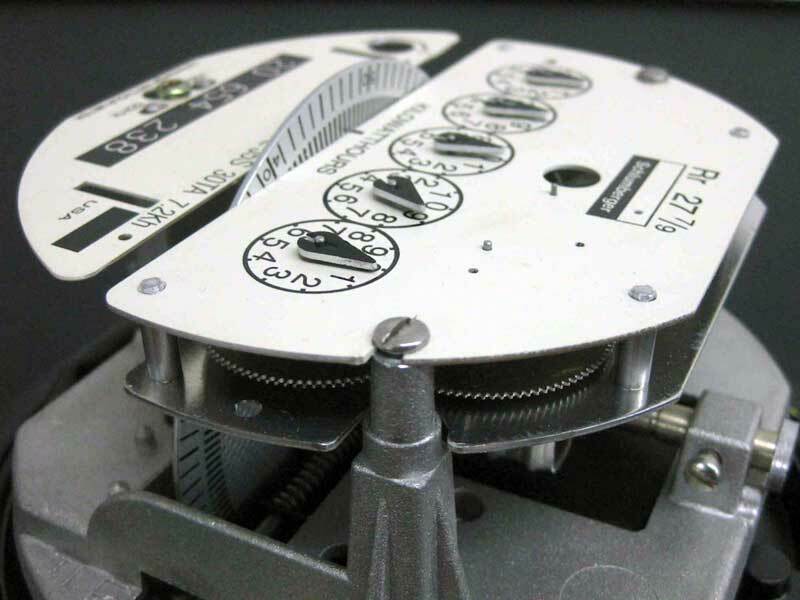 As an independent metering expert, we utilise our many years of experience to assist all areas of the energy industry. Whether you need support for portable reference standards, high accuracy class 0.2S meters or simple single-phase domestic meters, we can test, verify and certify your metering and measurement systems. PMT operates a meter calibration laboratory that has been accredited to ISO/IEC 17025 by SANAS, the South African National Accreditation System Laboratory Accreditation to ISO/IEC 17025. The laboratory has the capacity to calibrate large volumes of electricity meters and provides a valuable meter certification service to major clients such as Eskom, municipalities and meter manufacturers. All meters supplied by Power Meter Technics are first calibrated in the laboratory before being placed into use. Through the verification and auditing of metering systems at every stage of their use it is possible to guard against potential instrument or system problems, while guaranteeing trustworthy data reporting and full traceability. Procedural errors can also be highlighted and possible measurement issues prevented. Decisions can be made to ensure instruments and systems undergo the maintenance necessary when it is needed. 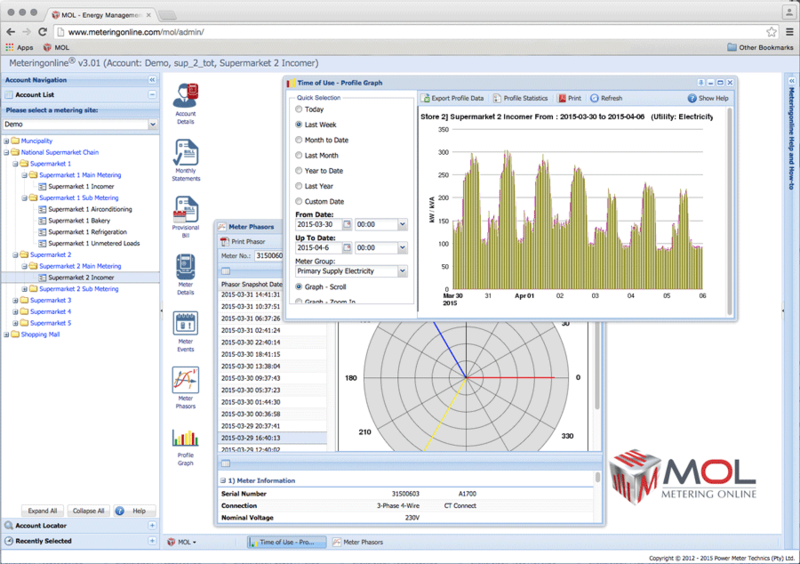 The data achieved from metering can be relied on when making important operational decisions, potentially leading to reduced costs and improved profitability. The laboratory has recently been awarded a contract by Eskom to perform forensic calibration on meters that are suspected of being tampered with. All work is conducted in the presence of officers of the South African Police Service to ensure that the evidentiary chain of custody is clearly maintained in the event that criminal or civil charges are brought to court.